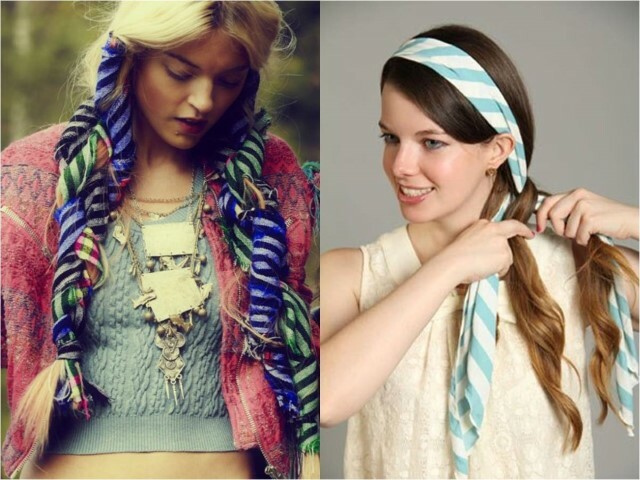 Ladies are constantly looking for new funky accessories to renovate their looks and style. 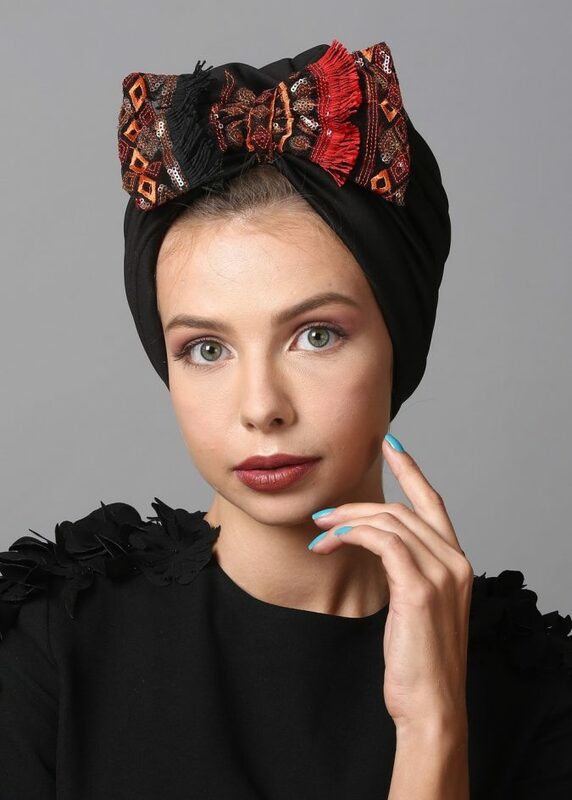 A headscarf can be wrapped around your neck in the winter or fall or around your bag straps, but who said you could not use headscarves as hair accessories to make you look feminine. Wearing a headscarf will add an alluring touch to your look; it is like sprinkling pink glitter all over your outfit. 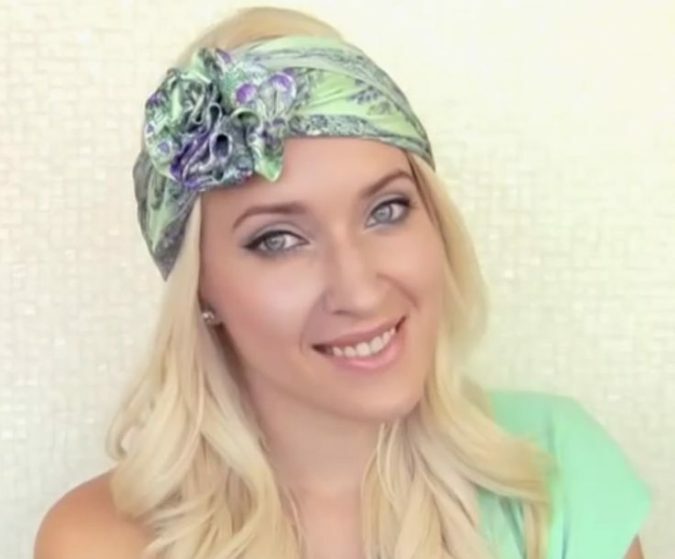 TopTeny offer 7 of the best ways to wear a headscarf with videos. Luxy Hair, a prestigious YouTube channel that displays different hairstyles, hair colors and headscarf styles. Luxy Hair shows hot and funky trends for the summer. First, opt for a lightweight scarf. Preferably, a square one. Next, fold the scarf a little bit down. Then, put it over your head and tie it around your head twice. You can leave the bow behind or pull it to the right or the left side. The look combines trendiness and feminity. You can nail it during the summer. You can deduce from the name that the style mainly depends on a big, funky bow. Such look requires a skinny, little scarf. Preferably, a long one. Next, fold the scarf in half and wrap the scarf around your head. Then, create a “funky” knot on the side. If you want a cute, girly look, make two bows on the side. 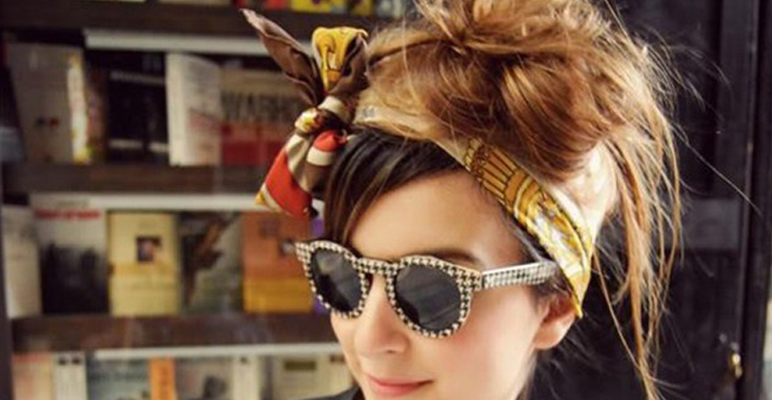 At last, you can tuck the ends under your scarf in a bid to create a neat look. 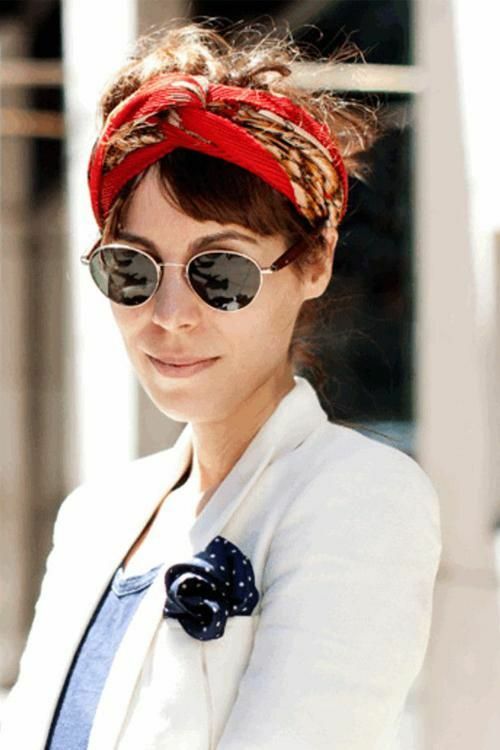 All you need is a big, squared headscarf. First, try to fold it in half. Then, you can try to fold it again into a straight line so it can look like you are rolling it. Next, put the headscarf under your hair. After that, you can bring the ends up and knot the ends twice right at the centre. Of course, for a hidden bow, you will tuck the ends under the headscarf. Finally, enjoy your cute, genuine and feminine look. Of course, you have seen the turban more than once in the streets. Girls have been crazy about the style. 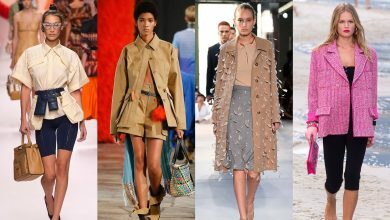 Interestingly, it suits the four seasons; you can nail the look at the beaches, wearing colourful headscarves or maybe in the fall if you are opting for the colours of Thanksgiving. Go for a long, rectangular scarf. The first step is to fold the scarf in half as usual and then fold it in half one more time. Then, put the scarf around your head and wrap the two ends around it. Once you bring the end of the scarf forward, twist the two ends. After that, take the ends and put them behind your head and tie them well. Finally, tuck the ends under in a bid to hide them. 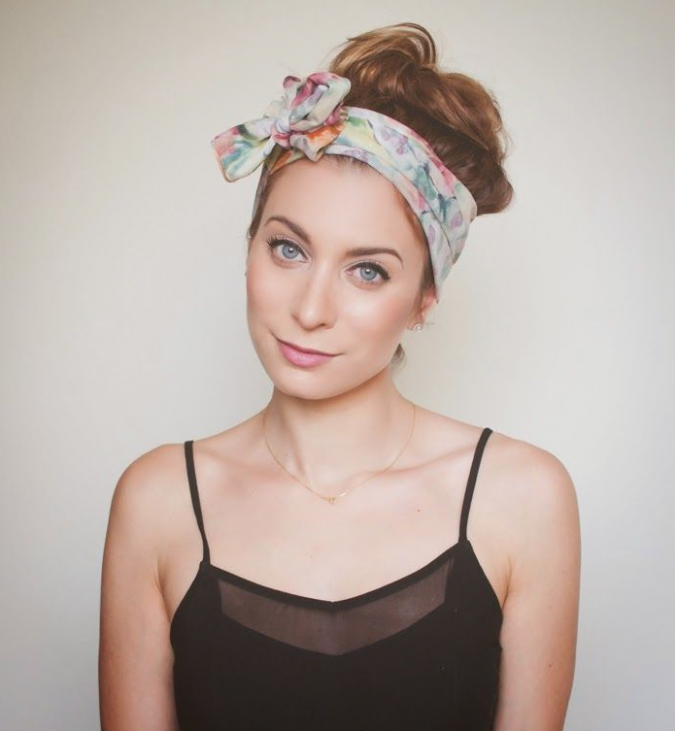 YouTuber Lilith Moon offers ten of best head scarves styles. TopTeny has selected her best two styles and provided the tutorials needed. All you need is a square scarf that is made of silk. The first essential step is to tie the two opposite ends, A and D, a double knot. Then bring the end C under the first knot. Then bring the end B over and under C in a bid to make a twist BC. Next, put the twist BC under the knot AD. Then, pull B and C in the opposite directions in a bid to create the fascinating rose knot. Finally, you can simply tie the headscarf around your head and knot the ends at the back. Preferably, let the rose knot be at one side of your head. 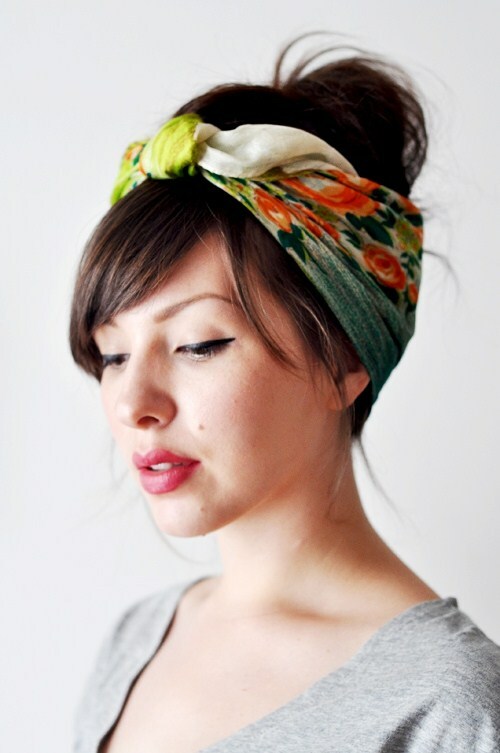 It seems to take multiple steps than any other headscarf style but it is worth it! Modern Bow Turban is much easier than the previous one. 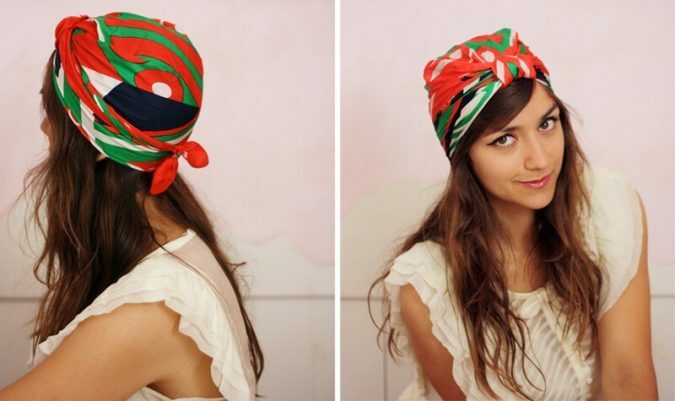 All you have to do is to fold your headscarf into a triangle and put it over your head. The next step is to tie the ends at the back of your head and pull the strands to the front of your head. When you pull the two ends to the front, tie them into a knot. After the knot, tie it into a bow. Tuck the end under the scarf in a bid to create the perfectly neat look. The bow can be brought to the centre or to any of the two sides. The braided head scarf provides a girly look. All you have to do is to tie your hair. Then, cover your head with the headscarf but make sure that the ends are on the same side as the ponytail. Then, start braiding your hair with the ends of the scarf. Do you like the idea of using headscarves to pinch pink glitter on your style? Do you like the idea of your outfits radiating with feminity? If yes, tell us which style has captured your attention in the comment section down below.